Good things come in small packages! Prime lot for renovation in Arlington Heights only 1 mile from the downtown Arlington and the Metra train station! Highlights include: 2 bedrooms, 1 bath, hardwood floors, fireplace, fenced in yard with a 1 car attached garage. The lot is 55 x 128. 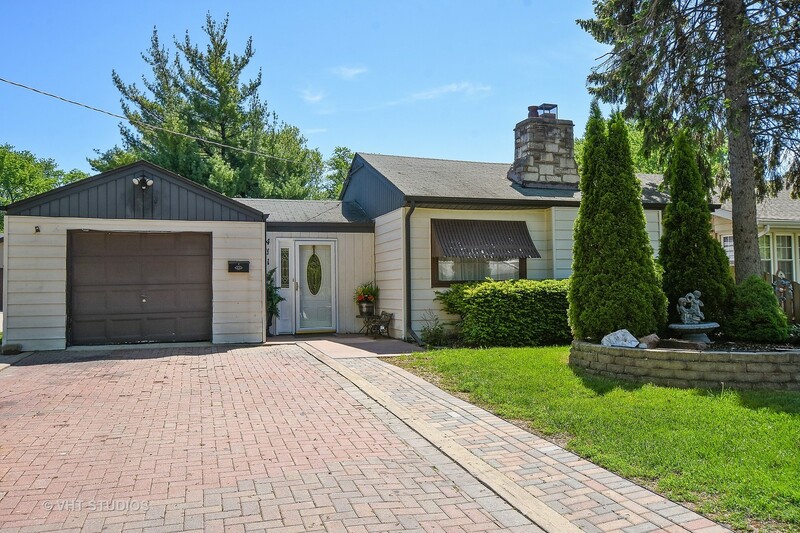 This ranch home is well taken care of and would be ideal for a 1st time home buyer or buyer wanting to downsize into 1st floor ranch living and be in a great location! The annual taxes on this home are 3,794!